Garment exports from Cambodia increased by 16.1 percent in the first half of the current year, as per the World Bank, an international financial institution that provides loans to countries of the world for capital projects. It also added that trade pact with the USA allows Cambodia to export goods to the country more and that too duty-free. 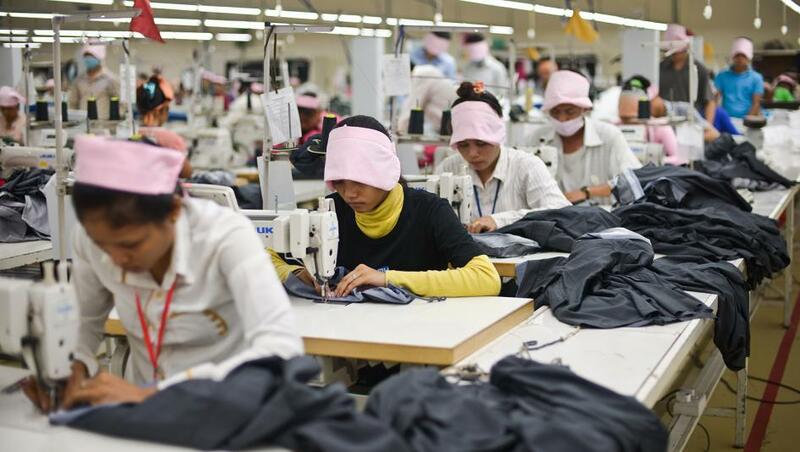 Cambodia’s apparel manufacturing industry is markedly the biggest employer in the country and exports from this segment account for 10 percent of the nation’s entire economy. Notably in 2016, Washington extended trade preferences, under changes to the Generalized System of Preferences (GSP), to Cambodia and other least developed countries (LDCs) manufacturing goods such as garments and accessories. Also, Under the EU’s Everything But Arms (EBA) Act, 47 less developed countries, including Cambodia, enjoy duty-free access to the region. This has also helped Cambodia to register growth. Figures are however yet to be received. The year ahead seems to be even better with the holiday season approaching, the orders would be much bigger for the manufacturers at this time of the year.